Have you heard of calaveras de azúcar? The English translation is sugar skulls. They are a popular tradition for the Day of the Dead (Dia de los Muertos). Family members offer them as a way to honor those that have passed away. We made a foam sugar skulls craft using common craft supplies we already had on hand while learning more about them. *This post contains Amazon affiliate links. Please read or full disclosure policy here. The Day of the Dead is a holiday that celebrates loved ones who have passed away. Unlike other ways people honor those no longer with us, it’s a time for celebrating and capturing their spirit in a positive way. The deceased are believed to return home to enjoy the offering at their private altar (offrenda). Sugar skulls, marigolds, and their loved one’s favorite foods are common things placed on the altars. flowers – stickers, for scrapbooks, felt flowers, etc. 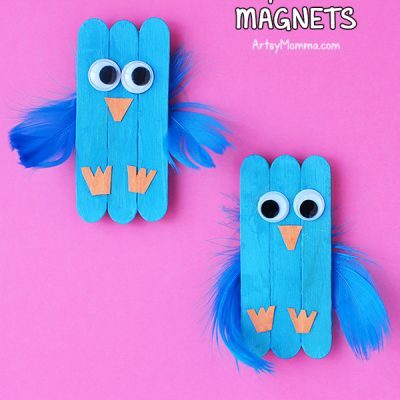 They are cheerful, colorful and whimsical. 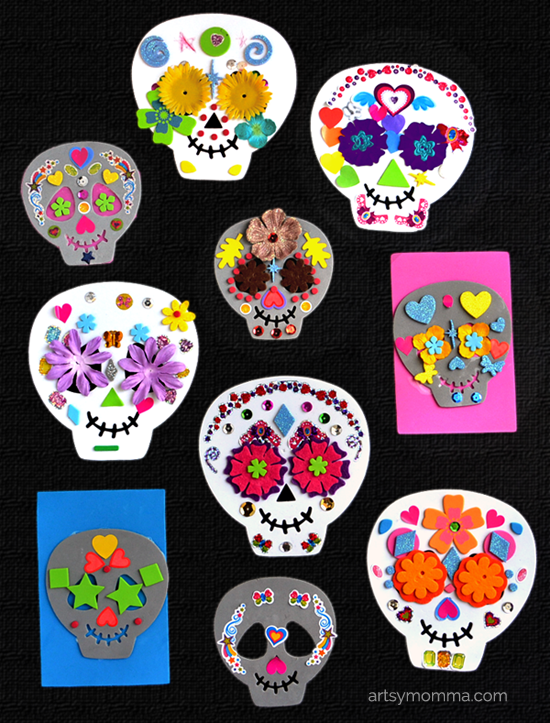 To decorate your own foam sugar skulls, you could add things such as flowers, swirls, shapes, sequins, stickers, dots, shiny embellishments and so on. They often feature flowers in the eye sockets. 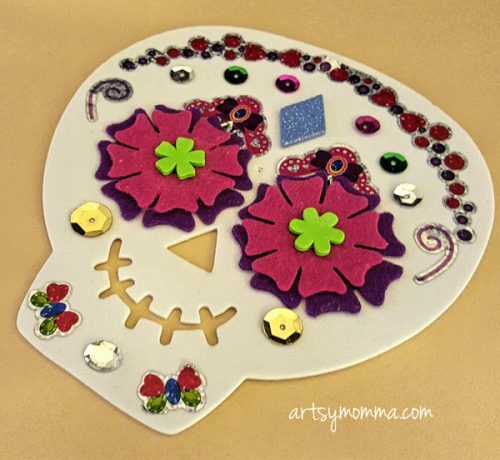 See sugar skull examples on Pinterest! 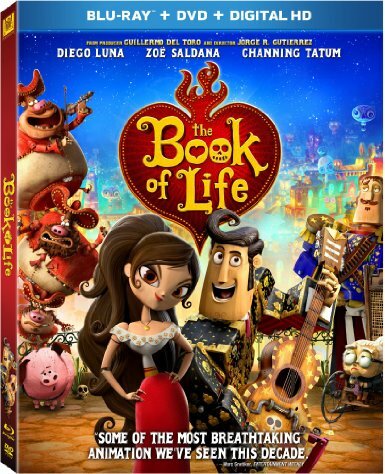 My kids initially learned about this holiday when we watched the kids movie titled The Book of Life. We have watched together as a family several times since it’s a cute story and an engaging way to learn about Hispanic culture. I definitely recommend seeing it! Initially I thought it was going to be corny, but I found myself loving it. The story takes place both in the real world and in the afterlife (Land of Remembered). The afterlife is so vibrant and colorful. I love the positivity that is showcased. 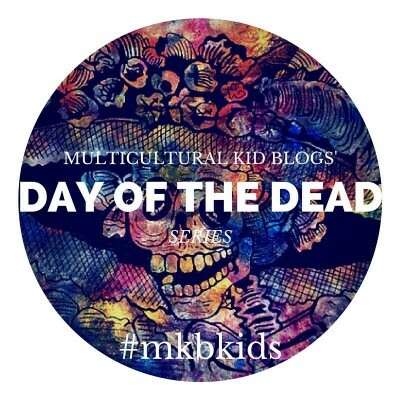 This post is part of a Day of the Dead series with Multicultural Kids Blog. Head over to see what other bloggers shared. 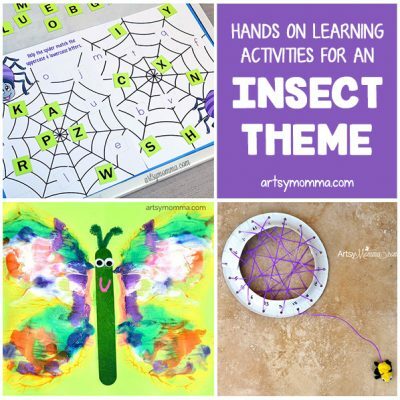 There’s lots of great activities, crafts, and learning including ways other parts of the world celebrate this day! What a fun way to learn about another culture!